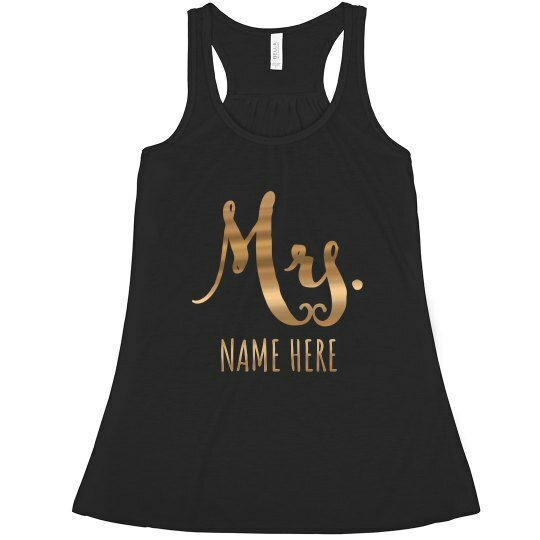 Have the lovely bride-to-be wear this tank with the new tag "Mrs. (name)" as she will soon be changing her name! 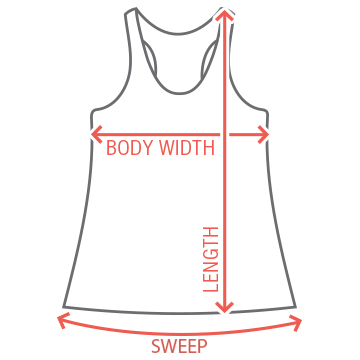 Customize this on our easy to use Design Center and pkay around with the font styles that will best suit the personality of the bride. Moments and stuff like these are surely kept not just in tanks but also in the bride's heart forever!